If you’re searching for Cornish food and drink, then look no further than the Made in Cornwall markets held undercover on Truro’s piazza. From cheese to chocolate, chilli to cider, along with crafts and clothing, there’s something for all tastes. Why not combine your festive food shopping with a day out for the kids? Following last year’s success Flambards is hosting another craft, food and drink fayre in its Victorian Village. Father Christmas is also set to make an appearance! Dubbed the North Cornish winter wonderland by chef Paul Ainsworth, Padstow Christmas Festival is a delight to behold. There’s chef demonstrations, arts and crafts, food and drink producers, stalls and even a Santa Fun Run! 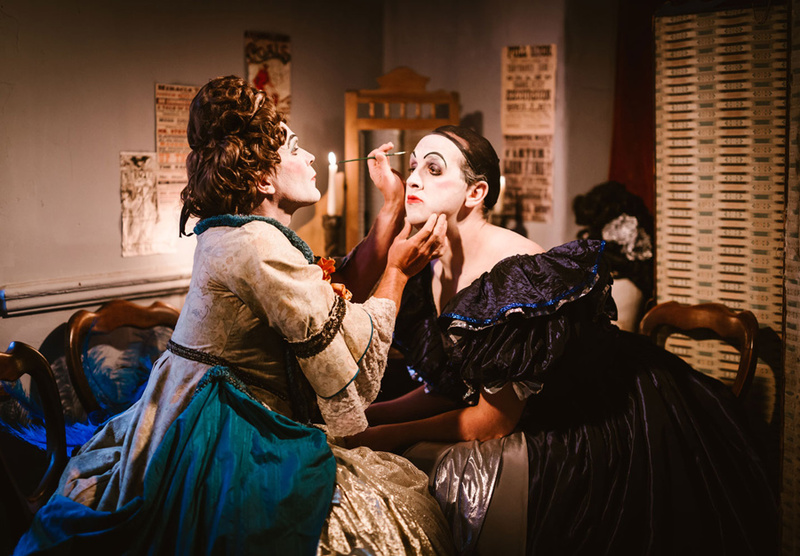 Performed by the Miracle Theatre’s Ffitch Repertory Players, this classic rags to riches tale has been given a magical spin, set to leave audiences laughing in their seats. Watch them only at Falmouth’s Princess Pavilion this December. The Regal Theatre in Redruth is turning back the clock this December, when the local amateur society perform this popular 1980s musical. Get ready to return to the ‘70s at Rydell High School in America for this fun performance. If you’re a fan of the West End Show ‘The Jersey Boys’, then don’t miss The New Jersey Boys as they return to Launceston as part of their UK tour ‘Oh, What a Night!’. With perfect harmonies, the popular tribute band are, once again, set to be a sell-out. 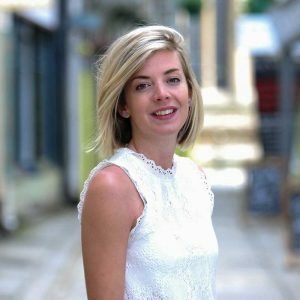 Listen to the soothing voice of indie folk singer/songwriter Little Lapin, as she performs at venues across Cornwall. Catch her live at All Saints Church, Tuckingmill, with special guests Gareth and Annie. 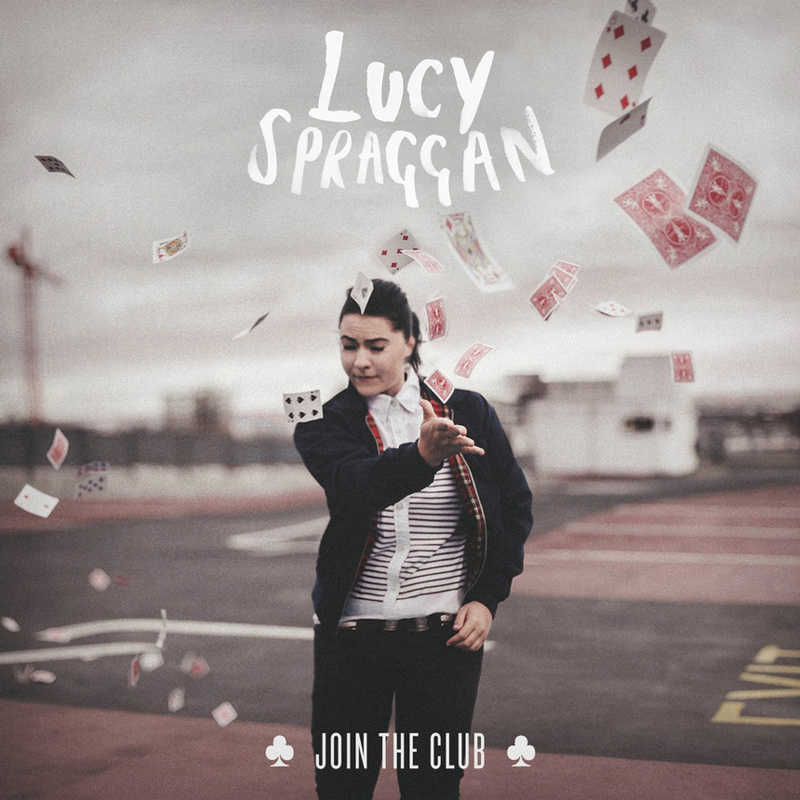 Since being on X-Factor Lucy Spraggan has independently released her own album, had a top 40 hit with her own composition ‘Last Night’ and her debut major label album reached number 7 in the UK charts and now she’s on tour. Don’t miss her performing at The Watering Hole, Perranporth. Each December Penzance comes alive for the annual Montol Festival, celebrating the former Cornish midwinter traditions. There’s lots for children to see and do, including lantern making workshops before the grand parade on 20th December. Set in the unique surroundings of Bodmin Jail, this Christmas party will be like no other. Take your children along to meet real Reindeer, dance to the disco and enjoy Bodmin Band performing Christmas carols. 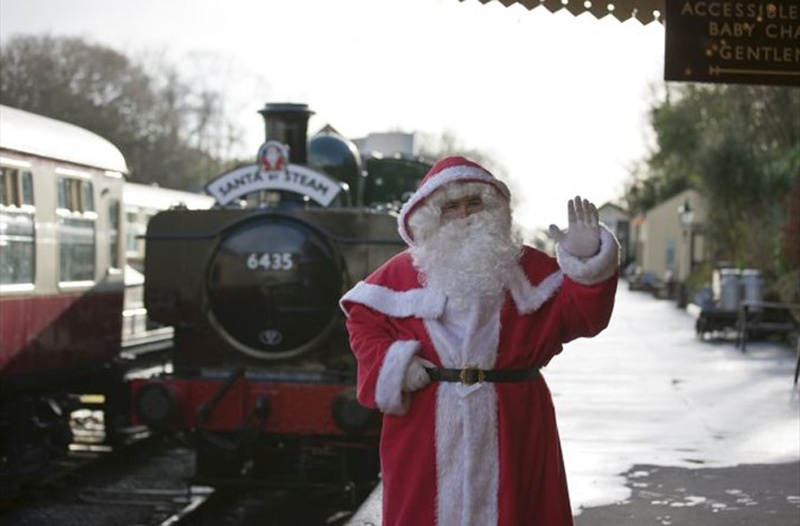 Purchase your tickets and hop aboard the magical Bodmin & Wenford Railway this December for a journey of festive fun. Children can meet Father Christmas in his grotto, whilst adults can enjoy a mince pie and seasonal drink. Established as one of Cotehele’s annual highlights, the Christmas garland display is a sight sure to be seen. This year marks the 60th anniversary of the 60ft tradition, when more than 31,000 flowers will once again hang from the hall rafters. For one day every December, Truro’s Lemon Quay is transformed into a celebration of Cornwall’s livestock and local produce. See champion cattle, successful sheep and more, all under cover at the annual primestock show. 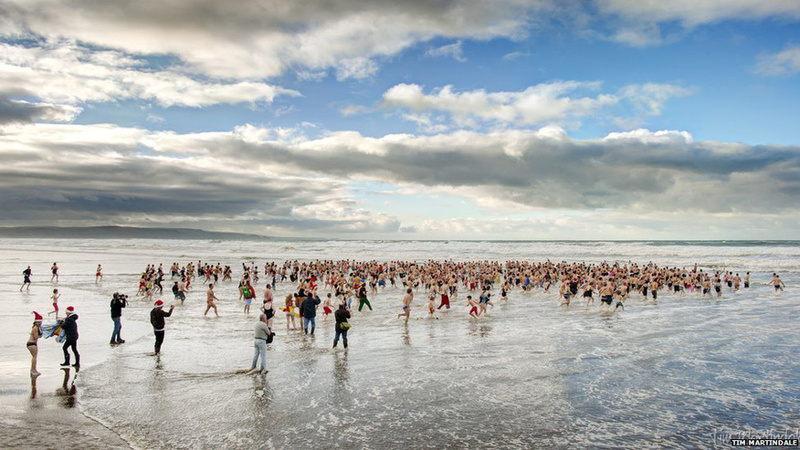 Why not add a new tradition to your Christmas Day festivities this year – a dip in the Atlantic Ocean without a wetsuit! 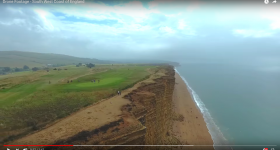 Each year hundreds of brave beach-goers line the shores of Crooklets Beach, Bude before dashing into the sea to raise money the local surf life-saving charity.